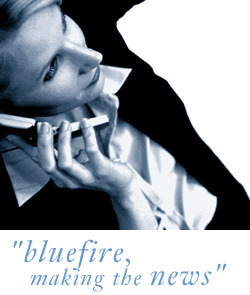 Bluefire Consulting are recruiting for Trainee Depot Managers in various locations in the UK throughout West Midlands, East Midlands, Lincolnshire and Yorkshire. The Trainee Depot Managers will be working for a National waste/manufacturing company and will undergo a period of training throughout various departments within the company, ultimately managing one of their regional depots, with a minimum annual turnover of £30million. Initially this role will involve working in all departments such as weighbridge, administration and on site to learn all aspects of the business. Depot Managers will ultimately be responsible for all Health, Safety and Environmental issues on site, administration and various HR issues, and full operational management.